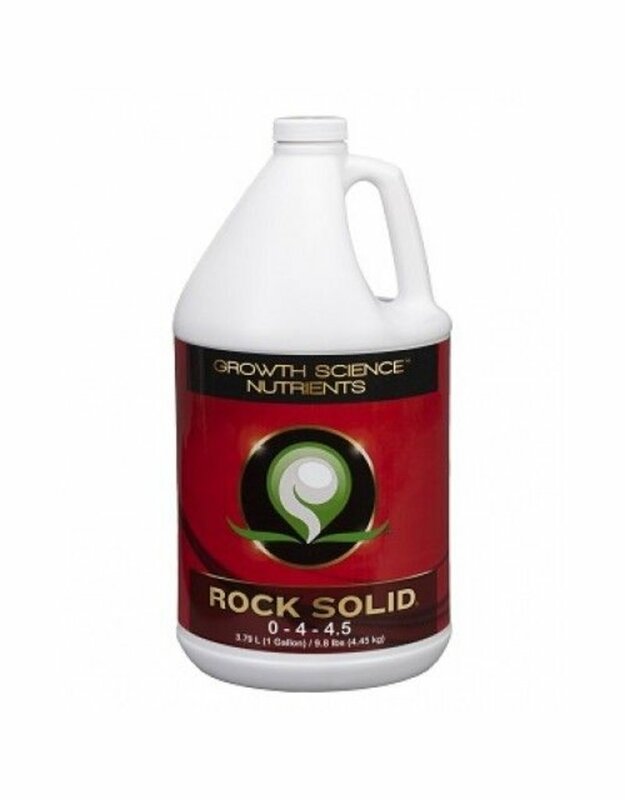 A Rock Solid Profit Margin…. 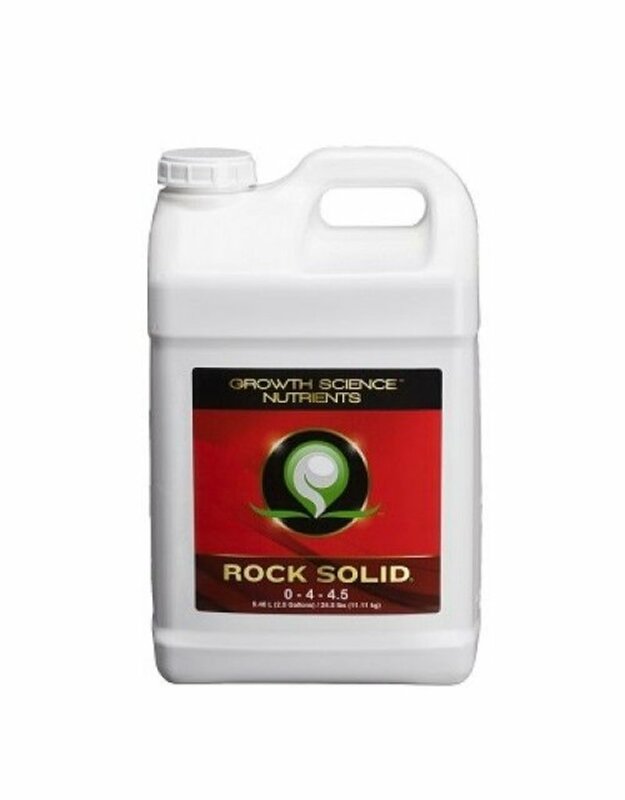 Requires a Rock Solid Strategy. 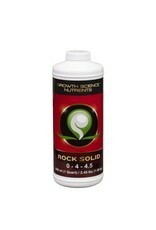 When the time comes for flower formation, Rock Solid provides plants with the nutrients needed for maximum production. 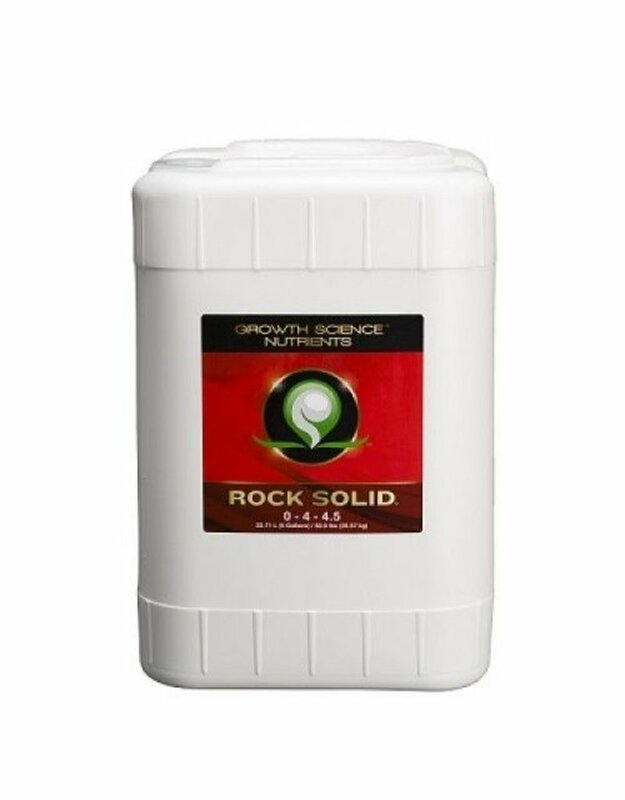 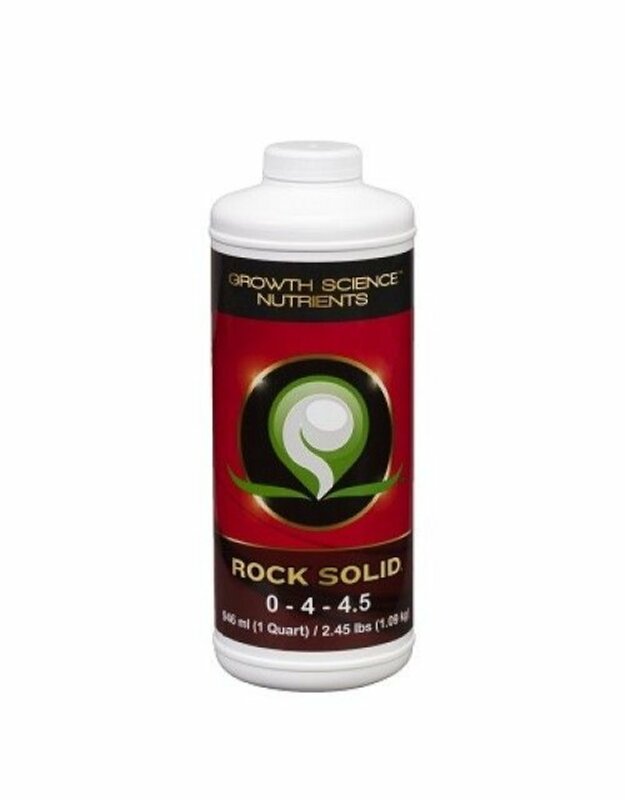 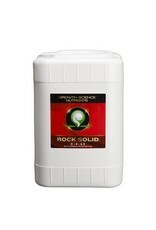 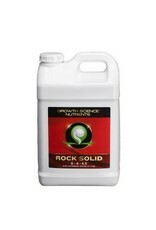 Rock solid is a powerful bloom booster specifically formulated to help increase overall yield. 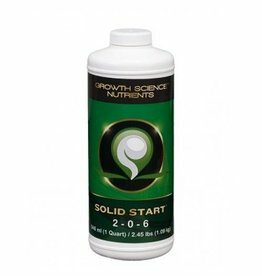 Must be used in conjunction with Growth Science Base A and Base B to provide plants the nutrient ratio required for maximum yields. 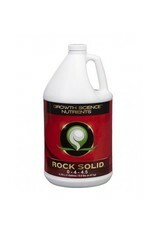 Use Solid Start to create a large framework of flowering sites, then switch to Rock Solid to feed your flowers.